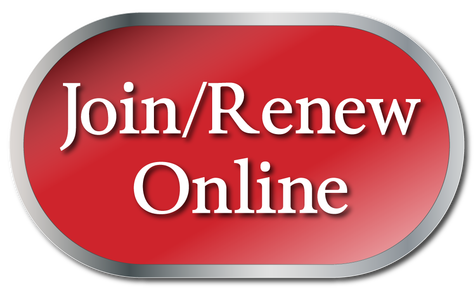 Click here to Join or Renew now using the online Membership application. You will have the option to pay online using a credit card or later by using cheque or money order. Click here to complete the online Alumni Membership application. Click here for information about our Alumni Membership (PDF Format). Click here to download a Membership application form in PDF format if you want to print and mail/fax your application. Click here to download an Alumni Membership application form in PDF format if you want to print and mail/fax your application. Click here for information about our Alumni Membership (PDF Format).